Web Hosting for Dummies: What is a 503 Error? It is not uncommon for website users to encounter error messages when browsing. Error messages are an important way for users and hosting providers to help determine where an issue may lie. One relatively common error message is the 503 error. In encountering a 503 error message, users may not understand what is happening. More importantly, those hosting the site may not understand a 503 error or how it is resolved. In this edition of our web hosting for dummies, we will take a closer look at these 503 errors. Each of these browsers uses HTTP (Hypertext Transfer Protocol) when sending a request to retrieve a file (webpage, image, photograph, etc.) from a server on the internet. These are noted by the “HTTP” that precedes “www.” in web addresses. The vast majority of these requests result in the expected display of the desired file or webpage within the browser, usually fairly promptly. On occasion, however, an error will occur and an error message may be displayed. Each error message is designed to give the viewer and host reasons the requests could not be completed. These error codes are group into triple-digit groups, starting with 100 numbered codes up through the 500’s. 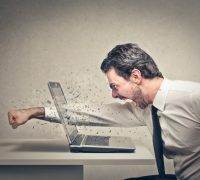 Error codes that begin with a “5” are server-side errors, meaning the problem is not with the browser or digital device of the user but with the server the website is hosted on. A 5xx error is not only an indication the problem is with the server, it tells us the server recognizes it has a problem. What Then, is a 503 Error? This means either the server is receiving too many requests for it to handle at once, or that it may be undergoing maintenance. What is interesting about the 503 error is that it is actually an indication that the server is operating fine. It is just deferring requests intentionally until either traffic slows or maintenance is completed. Users can resolve 503 errors easily often by refreshing a page or by clicking on the F5 or Ctrl+R keys. If this doesn’t resolve the issue you can try again later or take the time to reboot your device and/or modem. 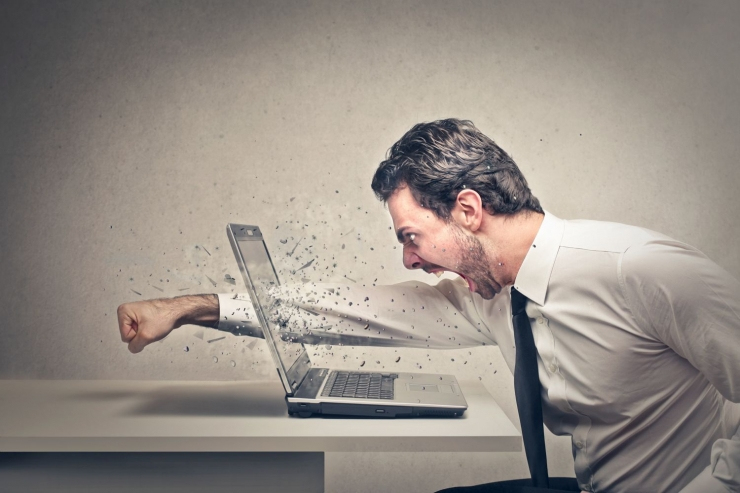 For those hosting a site or sites, getting 503 errors can be more concerning. It could likely mean you are getting more traffic than your server is designed to handle. For most, this is good news but you will need to react. If you have your own on-site server or servers, a simple reboot may resolve the issue. It may also be an indication you need to increase your bandwidth or overall system resources. 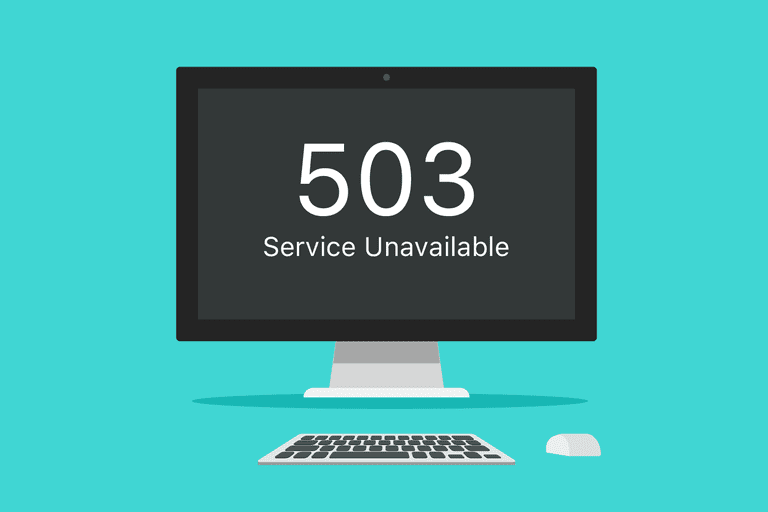 If 503 service errors last for more than a few minutes or become common, you will want to consider an upgrade or contact your web hosting solution provider to see if perhaps there are routine maintenance issues. They can also guide you to increased server capabilities that could also resolve the issue. It is important for both those hosting websites and for consumers to be aware that if a 503 error is encountered in the middle of a financial transaction, multiple purchases may result. This is just one of the reasons you want to minimize downtime. It can also be helpful to note that 503 errors can be seen on a variety of digital devices including mobile ones. To minimize the display of 503 errors, uptime is critical when choosing a web hosting solutions provider. At OrangeWebsite.com, we are pleased to offer a 99.9% uptime guarantee backed with 24/7 customer service. Customer service and technical requests generally get a response within minutes. This exceptional service is available worldwide as OrangeWebsite hosts websites from over 100 different countries. Users not only appreciate our reliability and quick response times but our anonymous sign-up process and acceptance of Bitcoin, cash by mail as well as credit cards. Our data centers in Iceland give us easy and quick access to internet users in North America and Europe. Our location also allows us to provide eco web hosting solutions through the use of 100% renewable energy sources like geothermal. Users have free access to use of our Green Label for their hosted websites, demonstrating environmentally conscious initiatives. Our Icelandic location provides us with more moderate weather and minimal air conditioning costs that result in lower costs for our customers. Iceland is also a country that values its internet freedom of speech and privacy. We offer a variety of hosting and co-location services and packages to serve your expanding needs. Learn more about our green hosting solutions by visiting OrangeWebsite.com. We look forward to minimizing the errors your customers encounter when visiting your websites. 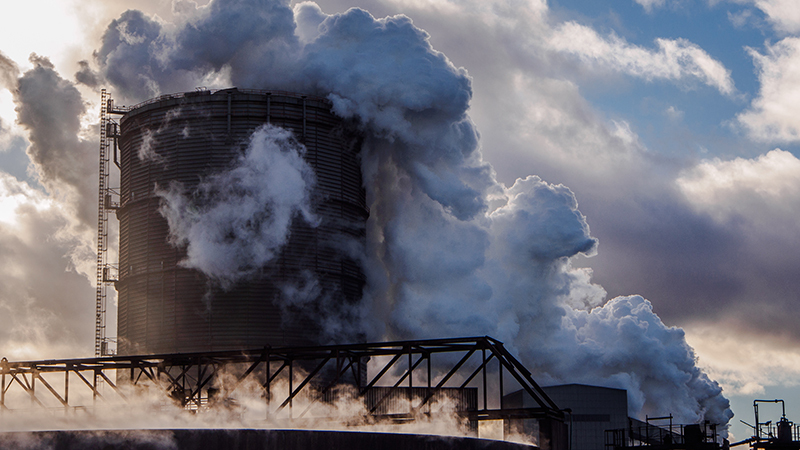 Are Data Centers the Steel Plants of this Generation? There was a time when the United States and Europe were large steel producers. Today, China has grown to be the largest steel producing nation on the planet, followed by Japan and the United States. The fact is, China produces about half of the world’s steel. 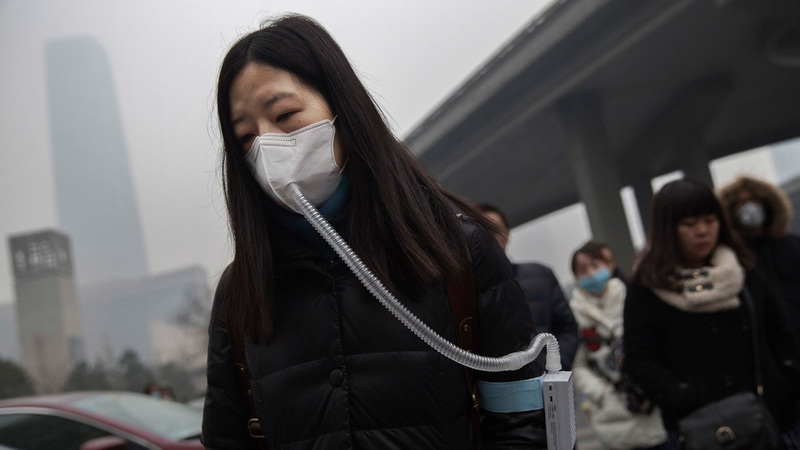 Along with that title, China has developed a pollution problem and a serious one. 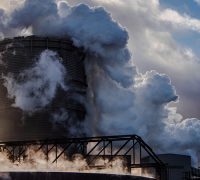 In fact, China reduced or shut down dozens of steel plants through the winter of 2017-2018 to curtail the out of control air pollution in the country. It is said to be the largest shutdown of steel mills in history. China is experiencing the problems of an industrialized economy, much like that was seen in the United States and Europe in the 1950’s and 1960’s when smog hung heavy in the air over most major cities. Certainly, the world needs steel but that has to be balanced with the critical importance of clean air and water. As North America and Europe have become less industrialized and more stringent pollution standards have been put in place, air quality has improved. However, there is an area of growing concern when it comes to the use of fossil fuels and energy use. It is the increasing problem of the massive energy use being created by data centers. The numbers are attention-grabbing and perhaps a bit alarming. Industry research indicates there are about 9 million data centers across the globe. These data centers are using almost 1.9 billion square feet of space. These data centers are always running 24-hours each day, every day. To stay available, servers are running 100% of the time, even when not in use or when being used very little. 90% of worldwide data center server space is used by American companies. 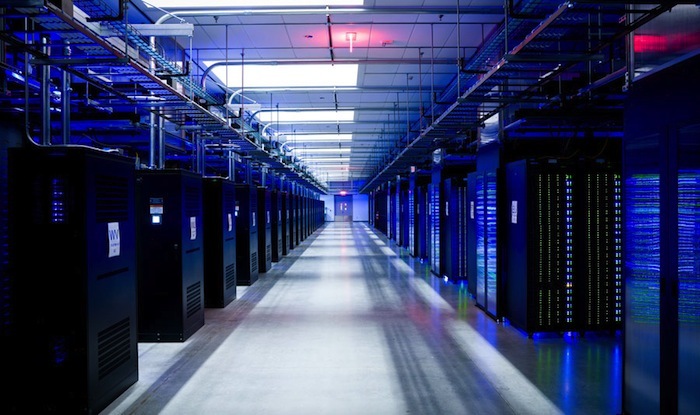 Data centers account for 10% of all the power used by the United States Government. While the number of data centers are said to be declining, that number can be a bit deceptive. More companies are hosting in the cloud, rather than having their own data center. Then there is another concern ahead. That of self-driving cars. As we get closer and closer to the time where autonomous driving cars and trucks become a reality, it will create an increasing demand for server space as cars communicate with GPS and other vehicles through the internet. Even large companies who may consider themselves “green” should take another look at how and where their data is being stored. Small companies can benefit as well. Consider the power it takes to operate the servers in some 9 million data centers across the planet. Now, think about the other power being used on other electrical powered items like lights and monitors. Consider the fuel used by employees of these centers traveling to and from work every day. The biggest user of energy, however, is a critical component to the health and well-being of large servers. It is air conditioning. Cool air is critical in the smooth operation of computers and servers. Much of the world’s 1.9 billion square feet of data center space needs to be cooled. To make the environmental problem worse is that many countries where these data centers are located still rely heavily on non-renewable energy sources like fossil fuel. You can begin to see why data centers just may be the steel plants of this generation. The answer lies in eco web hosting solutions from a company like OrangeWebsite.com. OrangeWebsite is based in Iceland where over 99% of the energy is from renewable sources like geothermal. Because of Iceland’s cool climate, air conditioning use is minimized. Since we have clients in over 100 countries in multiple time zones, our server use is more spread out, making our 99.9% uptime guarantee effective use of energy. Additionally, most of our staff are urged to work at home, minimizing traffic and fuel use. Our commitment to a greener planet doesn’t stop there. We support eco-friendly causes to help combat damage that has already been done to our environment. Eco web hosting with OrangeWebsite doesn’t mean you have to pay more or expect less. Our customer service is second to none and available 24/7 no matter where you live on the globe. We offer a variety of hosting plans and because our energy cost is less, you pay less. We accept everything from bitcoin to credit cards to cash by mail. Sign up is anonymous and your site is hosted in a country that values its internet privacy and freedoms. It is also a country considered one of the world’s safest when it comes to data centers. With OrangeWebsite there are no fears as we offer a 30-day money back guarantee. You will have the added benefit of displaying the Green Seal proudly on your website, verifying to users that you are environmentally friendly when it comes to your web hosting. Join us in spreading the word about eco web hosting and put the Green Seal on your website. Visit OrangeWebsite.com and select from a choice of plans to suit your needs. OrangeWebsite is your 100% green web hosting solutions provider. Millennials are making their mark in the economy, in the marketplace, and through their world-view. Now, the world’s largest generation, Pew Research defines Millennials as those born from the early 1980’s through the early 2000’s. This generation now ranges in age from late teens to their late thirties. They comprise the largest segment of today’s workforce. They differ from previous generations in a number of ways. Millennials differ from Baby Boomers and Generation X’ers in some important to consider ways. They are more educated than previous generations. About 40% of Millennials between 25 and 29 years old have a Bachelor’s degree. That compares to about 32% of Gen X’ers and slightly less for Baby Boomers. Millennials are educated and like to conduct research prior to making a buying decision. Millennials will often prefer to “use” a product or service than buy it. This is manifested in a variety of business sectors like housing where Millennials are more prone to rent and are buying later in life. They also prefer urban living as opposed to living in the suburbs. In the automotive industry, this means more cars are being leased than purchased by Millennials and Millennials have embraced using bicycles and ride-sharing for transportation. Millennials are even likely to use a library. While there are certainly financial considerations in this attitude, it is also ecological in nature. Millennials, in general, are anti-waste. Millennials are social and enjoy sharing. 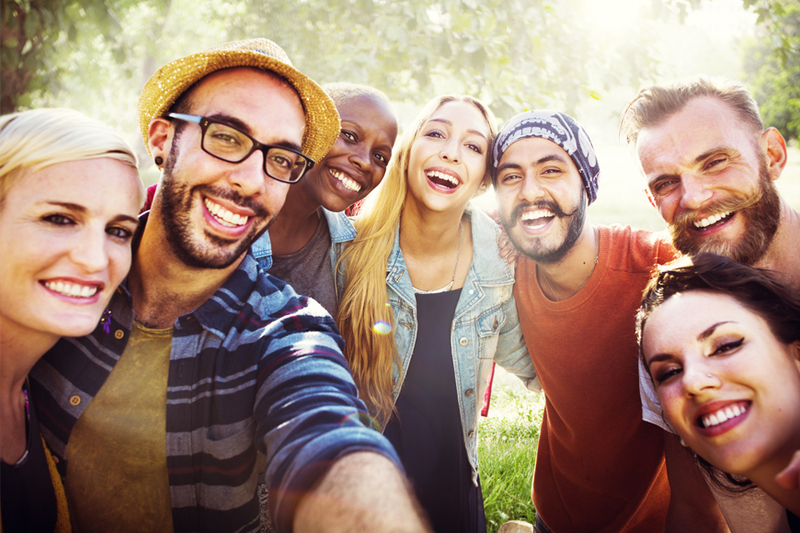 While it may seem Millennials have their heads buried in digital devices they are actually very social and enjoy sharing ideas and experiences. They will often prefer to use online reviews of a product or service in making a buying decision as opposed to asking the advice of a family member. When they have a poor consumer experience, they are likely to let others know it and will gravitate to companies that share their values. This is a generation that wants to be a part of something bigger and make an impact. 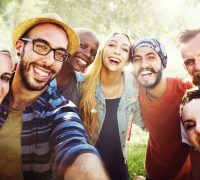 While research shows that less than 50% of Millennials want to be associated with their generational label, they have a desire to be a part of a group and contribute to society as a whole. This may reflect itself in political or social involvement. They have a respect for the environment and will often make consumer choices based on the “green” initiatives a company may participate in. Even knowing just the above aspects about Millennials can help business’ reach this valuable consumer group, including those offering web hosting services. 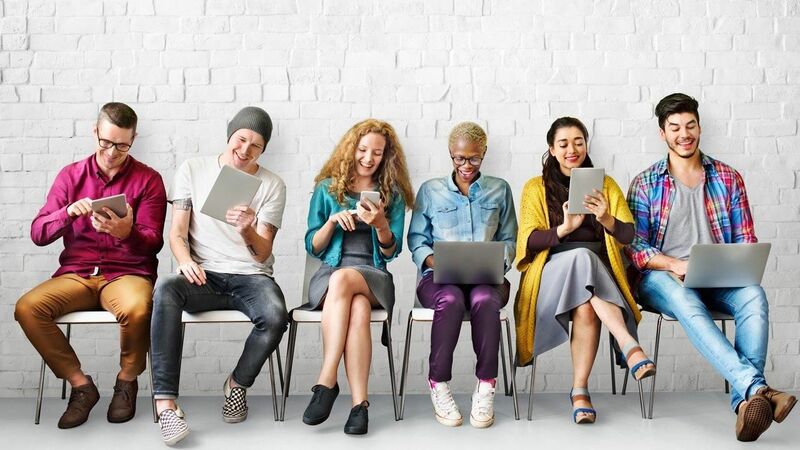 As Millennials move through adulthood and into their late thirties, many are choosing an entrepreneurial path, most often including digital storefronts and marketing. Based on the above traits, Millennials will make decisions based on pricing, reviews, services, and technical and customer service. They will often consider whether their web services provider is utilizing green, eco web hosting strategies. There are two additional aspects to this. The first is that Millennials understand the organic value of eco web hosting. This is based on their core beliefs about the ecology and the environment. The second is that they know the value green hosting can have in their own marketing efforts and how it helps them appeal to their target market. By letting their own prospects and customers know they are using environmentally friendly strategies, it gives them a competitive advantage. This is true of most any product or service and especially for those seeking to grab the attention of Millennials. OrangeWebsite.com is eco web hosting solutions provider based in Iceland. Iceland is a technologically advanced country with a strong and stable tech infrastructure. It is eco-friendly due to the fact that about 99.8% of the power used in the country is from renewable resources like geothermal and hydroelectric. Our cooler climate affords us the ability to operate data centers using significantly less electricity for air conditioning. This not only translates into lower prices but more eco-friendly use of electricity. In addition, OrgangeWebsite takes the added steps of allowing most of our employees to work from home, creating less traffic and fossil fuel use. We even contribute to environmentally-friendly causes and actively participate and contribute to them. Eco web hosting is not just the right thing to do but at OrangeWebsite, our hosting solutions include the use of our green label on our client’s web pages. This lets customers and potential customers know you are using eco web hosting services. To get maximum value from choosing OrangeWebsite’s eco-friendly hosting, we encourage our clients to promote they are pro-environment. This includes the use of our green label badge on every web page on your website. When placing the green site seal on your site, you are providing validation to your customers you are in fact, green. The green seal is fully dynamic and clicking on the seal demonstrates the authenticity of your site and your eco-friendly efforts. Placing the seal on your website is simple and takes no special programming skills. Once signing up for OrangeWebsite’s hosting solutions, you can quickly be on your way to promoting your green initiatives. Even the smallest companies can take advantage of our eco web hosting solutions. Millennials love eco web hosting because it is Earth-friendly, economical, and a valuable marketing strategy. At OrangeWebsite we also provide exceptional 24/7 technical support, offer quick connections to both North America and Europe, offer a 99.9% uptime guarantee and provide a selection of hosting plans to suit your specific needs. We are in a politically stable country that values its freedom of speech and internet. Visit OrangeWebsite to learn more and sign up today. If you want to appeal to more Millennials, start with eco web hosting solutions for your business at OrangeWebsite.com.